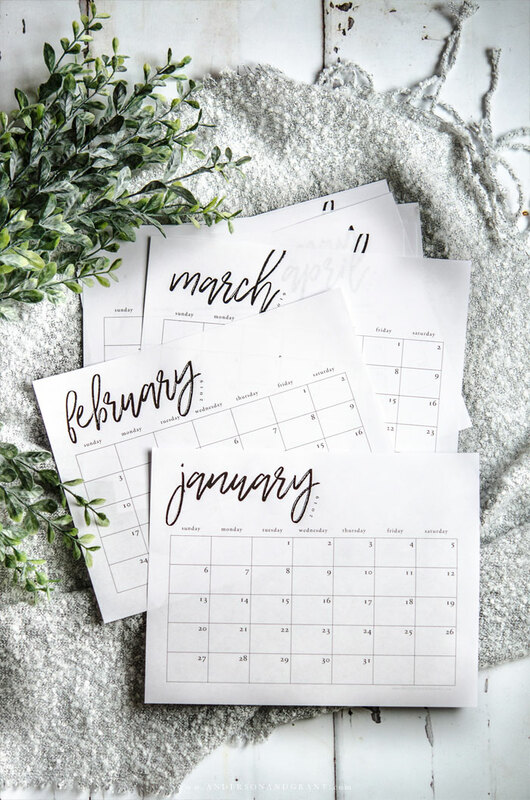 This free printable calendar for 2019 will give you space to record all your important dates and tasks for the month and also works great for meal planning or as an editorial calendar for bloggers! We all need to have a place to record appointments, holidays, and tasks that need accomplished by a certain date. 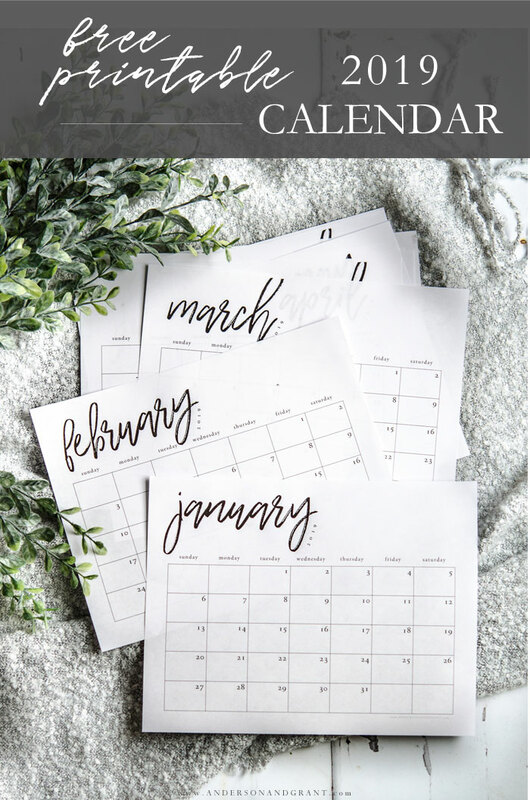 This black and white printable calendar has been created simply so that it can be used in whatever way you need a calendar to work for you. While you may want to print one off and post it on your family bulletin board to record important dates, I love using it to plan my meals for the month. It also is a great place to create an editorial calendar if you are a blogger who likes to plan ahead. The free printable 2019 calendar can be downloaded using the link underneath this picture. 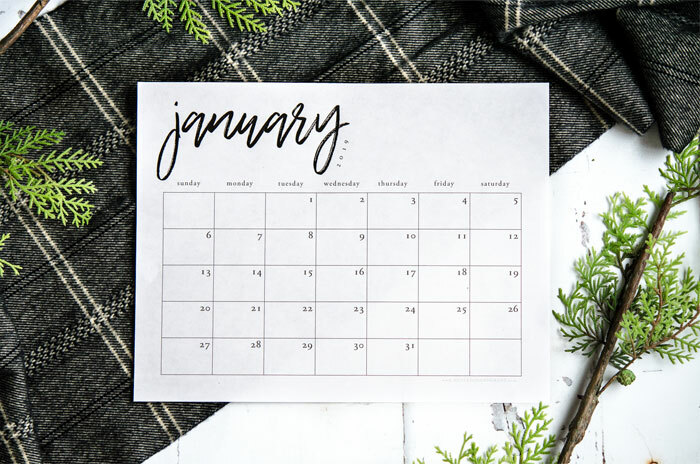 Print it out on a heavy duty card stock (affiliate link) so that it is able to withstand the wear that a much used calendar may see! I'd love to hear how you use it!